A home for Terrance: Will you open your heart? 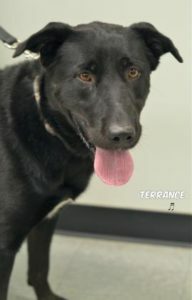 Terrance is the SPCA of Niagara’s 5-year-old curly coated retriever who is ready to set sail on a new adventure! He’s looking to sail with someone who has no children and no felines. 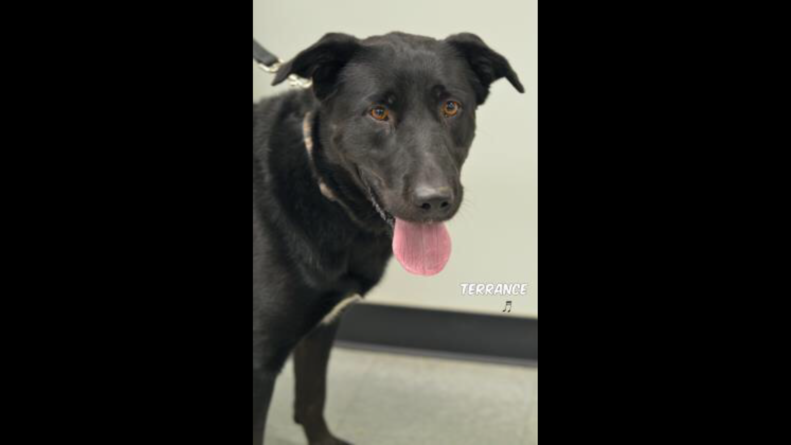 Please consider adopting Terrance, so he can be your forever friend. If you’re interested in adopting this sweet boy, call the SPCA of Niagara at 716-431-7368 to meet him!